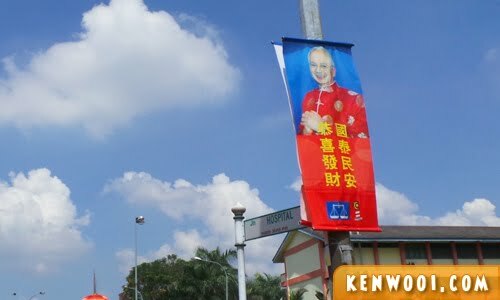 This Chinese New Year, it’s very apparent that our beloved Prime Minister is making publicity waves within the country. With festive greetings via radio announcements and television commercials, I’ve never seen such level of engagement before. It’s like, wow… our Prime Minister is so cool yo! Well that really shows how much money effort has been put in by the government to wish the Chinese community a Happy Chinese New Year! One thing is for sure, Datuk Seri Najib Tun Razak is a man with great talents. He has a great voice to be a radio deejay, an excellent talent in acting, and a fantastic poser. HAI-YAHH!! Alright, enough with the Prime Minister. 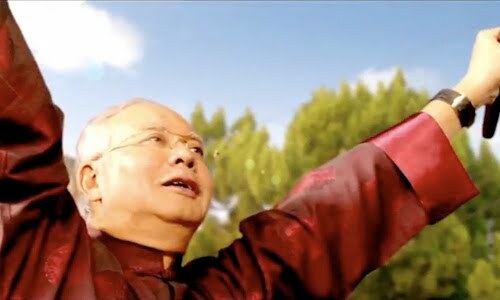 My turn now, so I’m also gonna take this opportunity to wish everyone a Happy Chinese New Year… like Najib! Anyway, for the married, happy giving out red packets. And for the unmarried, happy receiving red packets while your status is still valid! Happy Chinese New Year Ken! i burst at the seams! HAHAHAHA! nice one bro! gong xi fa cai! 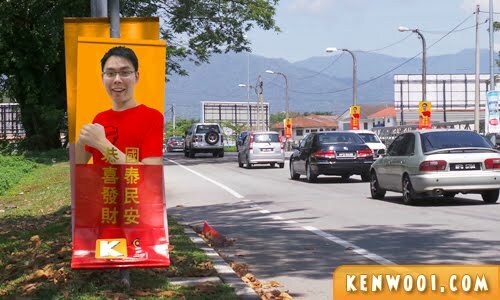 GONG XI FA CAI KENWOOI !!!!!! lama sangat tak singgah blog kenwooi..btw, happy chinese new year!